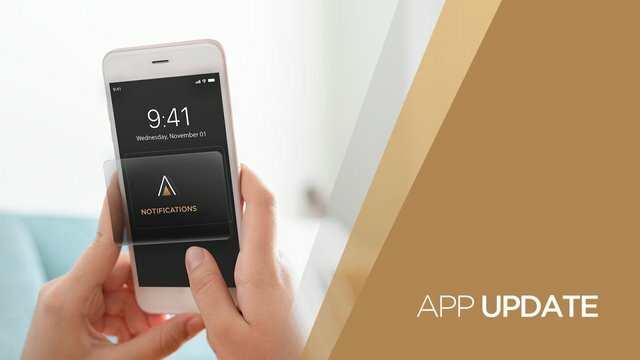 APPICS App Update | Notifications! 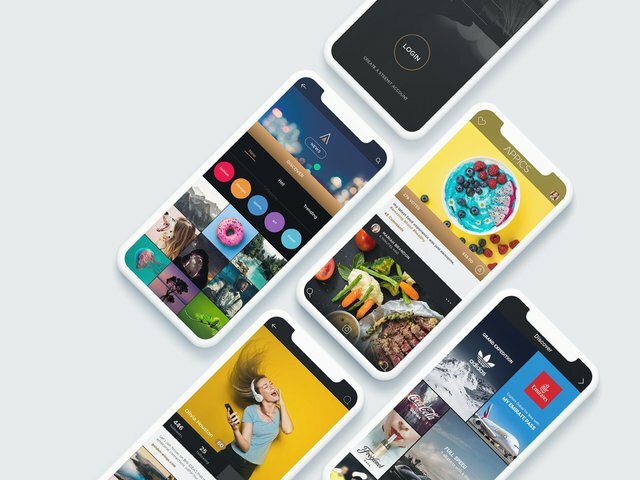 Our APPICS App has been available for testers for quite a while now - and we are continuously adding more and more features to enhance the user experience! This week, we are introducing one of our most-requested features: NOTIFICATIONS! Of course, Notifications are an essential part of any social media experience. They connect you with your audience and keep you up-to-date on the activity on your APPICS posts! 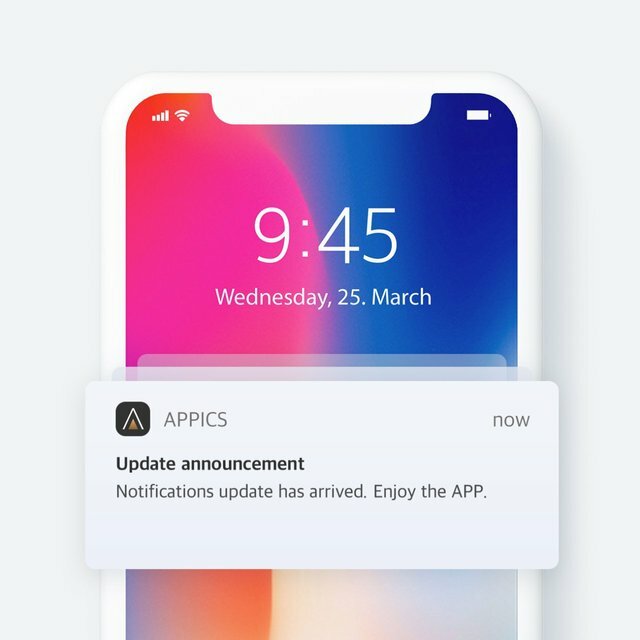 From now on, you will receive push notifications directly from the APPICS App when someone upvotes or comments under your post. Additionally, you will be able to click on the heart in the top left corner to be directed to the "Notifications center", which will display an overview of all notifications you received recently. How to install the Update ? For iOS, please visit your "TestFlight" app where there will be a new update available for you and click on the "update" button to download it. For Android, please visit the APPICS App in your Google Play Store and click on the "update" button there to download the latest version. Please update your app to this latest version so you can enjoy the bug fixes & improved features. If you don't perform this update once it is available, your content that you post on the then old Appics app version will get lost! What is included in the latest Update, 1.20.x ? View APPICS videos in your browser! From now on, APPICS videos are playable in browsers as well! In fact, when you see an APPICS post on steemit you can also simply click on it and will be forwarded to this design! 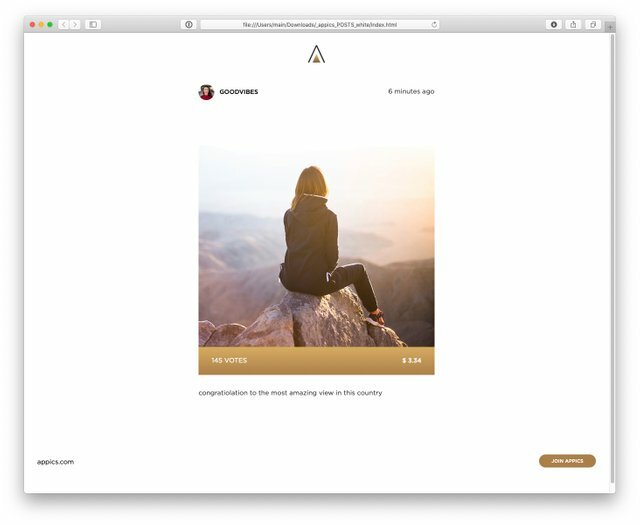 Now you'll be able to share your APPICS content with anyone effortlessly, even if they're not on the testnet yet! Post a video on your APPICS profile and try it out! If you have any questions or trouble installing the new update, please don't hesitate to contact our admins on Telegram and they will gladly help you out! Enjoy the app 📱 keep creating, posting and sharing and don't forget to leave us feedback! As an early tester, please make sure to use the built in bug report function by shaking your device or taking a screenshot within the app - these reports are very valuable for us to improve the app, so please be as detailed as possible! If you've created a new post with the APPICS app, please post the link below and we will comment so you can test the new push-notifications! And if you are not one of our Beta testers yet, please register HERE or send an email to [email protected]! We appreciate that 🙌 thank you very much for the feedback! We love our community and can't wait to keep expanding our APPICS App! Here’s a link to my latest post. Hey Nigel! Thank you very much for the support, appreciate it and upvoted you! Looking forward to your full roll out. It is becoming annoying.. After the update everyday i need to login again from mobile, and obviously if this continue i have to stop using the app because i can't always put the key to login everyday. Please fix the problem, or i can't use the app anymore. Hey @thecryptotrader! Sorry to hear you are experiencing issues. Can you please let me know if you are on iOS or android, as well as the current software on your phone so that we can investigate this bug ? Thanks! android. Don't know, but i always have the latest version.. and it should not be about the version, because also in other phones happens. Same here but I am using iOS. I now can’t even post either. Hope these issues get resolved quickly, I really like the app. I would love to provide a translation in our German @steemillu magazine - if you approve. Gute Idee, das kannst du gerne machen! I love seeing all the new updates and new features! Can't wait for appics to go mainstream! Any ETA as to when it will be fully launched for iOS? We are aiming to launch publicly in Q2 2019! Cool ! it will more fun when chatting feature come. Yes the direct messenger feature is already on our list and will be implemented soon! 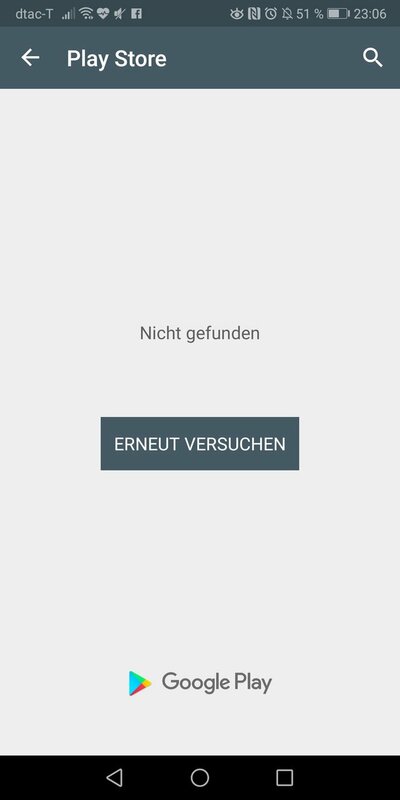 Vielen Dank für dein Feedback, freut uns dass dir das Update gefällt! Got my first appics notification yesterday!! I am, and I cannot wait to get friends on Appics once its out Beta stage. Timing is good ya know, Facebook is going through its death throes! Please delete the app and install it again from the link you received in your email. You can also email us [email protected] and we'll send you a new download link! @appics You have received a 100% upvote from @intro.bot because this post did not use any bidbots and you have not used bidbots in the last 30 days! Hey Karen! Thanks so much for your support as always! We appreciate it! Great to hear, thank you Stephen! We appreciate that! Yes we will 😁 thanks for your support! I still don't have the update button. Hey @mattuk! Are you on android? Pleasae try to delete the app and re-install it again. You can email us [email protected] to receive a new invitation- and download link! I did have a look on my app center and it say it was updated yesterday so maybe my phone did it automatically.My app version is 1.20.3 (1708) can you confirm it is latest version? Also I have posted using your app so you can leave a comment and I will see I will get some notification. 7.5% beneficiaries were mentioned nowhere. And what do we get in return? Nothing. The app looks amazing and it is easy to use. But I can easily use any other UI/platform connected to Steem.